One of the most underappreciated Gems of recent times. Well I don’t do appreciation posts normally but this time let’s break the sequence of formal reviews and allow me to speak freely. 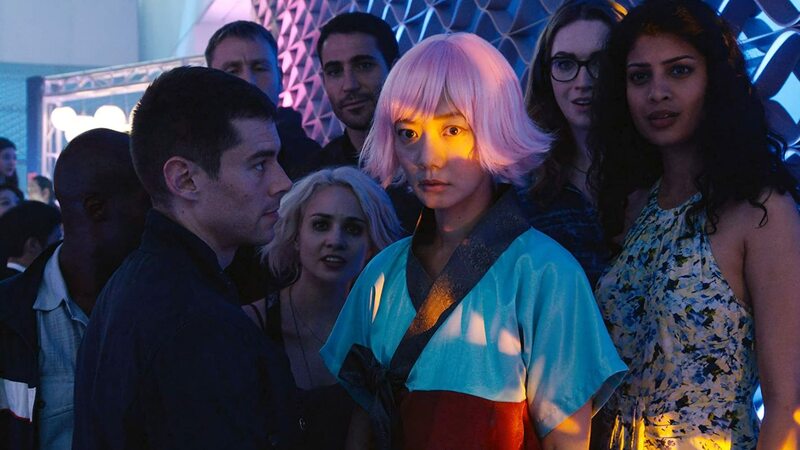 This post is dedicated to Netflix‘s Sci-Fi Epic Thriller Drama Sense8. 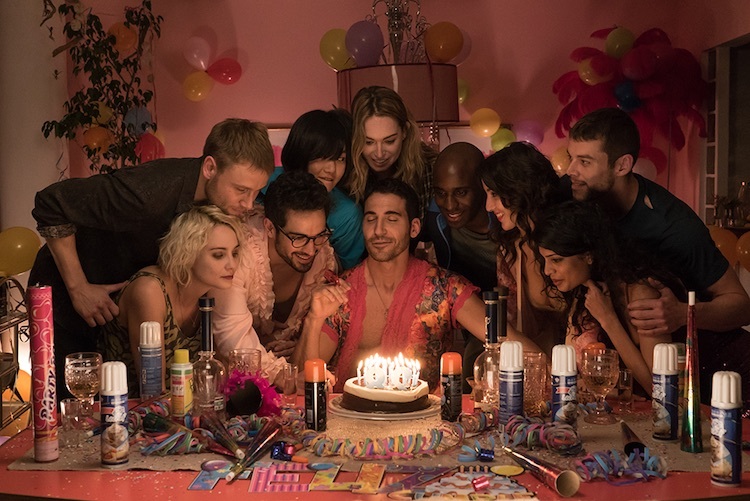 The plot of Sense8 was basically about the journey of 8 different people living in different places all around the world getting mentally connected to each other and then being hunted by a secret organization. It started well enough but kinda went down thereafter. Until the mid-season of it’s 1st edition this show wasn’t really much appealing to me but the last 3 episodes of the 1st season were just anything and everything I wanted it to be. Don’t even get me started on the 2nd season. Right from the beginning till the end, it wasn’t just any random web series but rather turned out to be a memorable experience! Science, thrills, twists, beautiful storytelling, amazing cinematography, strong writing, epic performances, creativity, catchy soundtracks, crisp action scenes, darkness, disturbing stuffs – you name it, this show has it! I have seen many shows till date but very few of them improved up to this level as time progressed. The one thing I didn’t like about it which cringed me a little was that – they re-casted an actor for the 2nd season whose character was my favorite in the 1st and who was most likely the strongest actor back then. Even though the new actor tried his level best and the writing of the character was mind-blowing but in my mind I forcibly kept comparing him to his earlier version and didn’t really enjoy the performance of the new actor. That being said now, opinions differ and you all would certainly end up loving the new actor more than I did, by the end. Another unique but quality aspect of this show is the amount of time, backstory and the superb writing dedicated to the side characters. Every side character is equally lovable as the leads and highly enjoyable. The BGM is heart warming everytime and gets you engaged and connected to the plot and the characters even more. The show explored on so many aspects with a high budget, was shot in different countries portraying diversity and cultures of different types, had so much of dedication and visible hard work behind it, yet turned out to be highly under-watched and under-appreciated. ASK ME? WELL I’D SAY – IT’S A REAL SHAME THAT THIS SHOW HAD TO BE CANCELLED FOR VARIOUS REASONS AFTER JUST 2 SEASONS! Sense8 had so much potential to improve even more, might have also turned out to be one of the most innovative and best shows ever created, but sadly it didn’t get the chance. Although the showrunners did say they would release a 2 hour finale this year to wrap up everything, so something’s definitely better than nothing. I look forward to the finale and hope Netflix bids a great farewell to this awesome show. My rating for the show would be a 9.5/10. Do tell me about your own views if interested. I’d love to discuss more about the show.